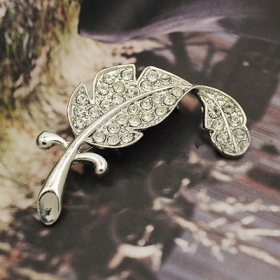 The rhinestone brooch features leaf design embedded with rhinestones. 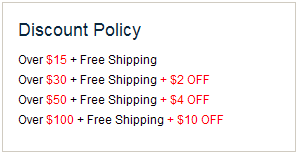 We provide you not just the best quality but the cheapest price perfectly! The beauty,you need the fashion rhinestone brooch to embellish yourself!